The end of summer usually involves packing away swimsuits, back-to-school shopping, and mentally preparing for the cooler temperatures to come. Instead of dreading the end of the warm summer days, celebrate it with a unique resident event inspired by a few of our Lincoln communities! The teams at each of our Lincoln communities strive to create a healthy work-life balance for our residents by providing the tools they need to succeed, as well as unique outlets for fun. Here are a few recent summer events by Lincoln properties that will inspire you to throw an event for your residents to remember! 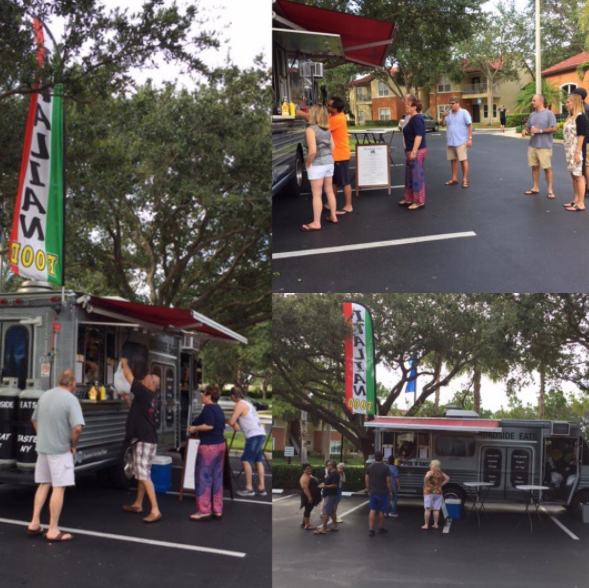 Encourage residents to socialize during a casual weekday get-together with tacos! Set up a toppings table, along with a variety of fillings that cater to different dietary needs. 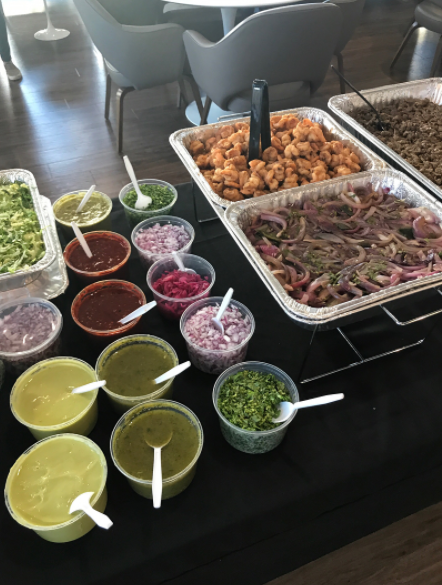 Jeff Jack Apartments in Chicago, IL recently threw a Taco Tuesday for their residents with a mouthwatering spread that included mojo shrimp, adobo ancho chicken, and steak. 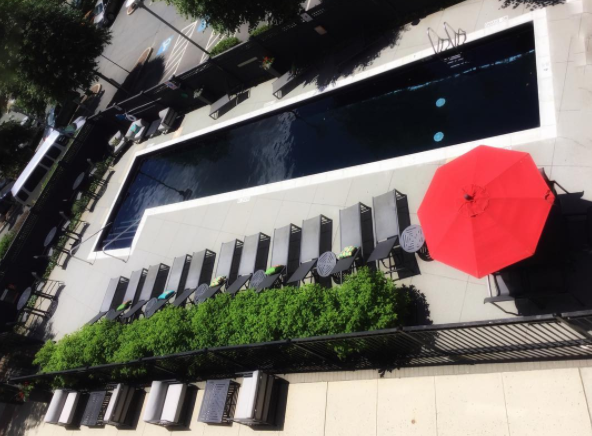 Take advantage of the beautiful weather while you still can and organize a pool party for your residents! 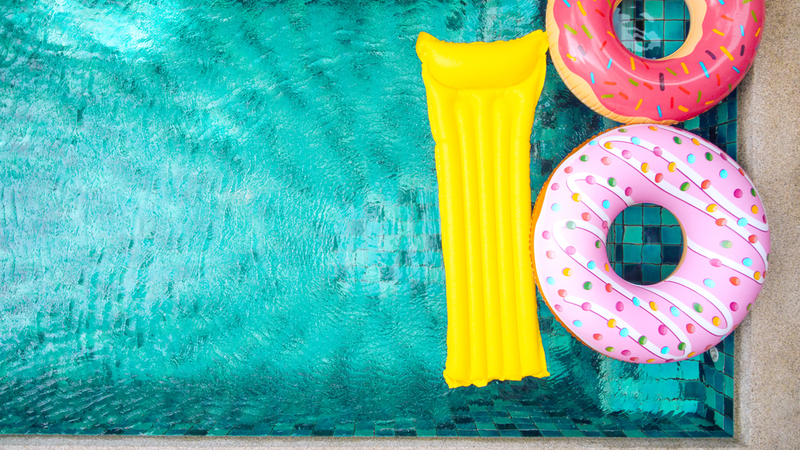 Include snacks and refreshments and throw in a few fun floaties for the ultimate Insta-worthy picture! The Sheffield at SoNo in Norwalk, CT recently celebrated the sunny days and spectacular sunsets that follow with a Sunset Pool Party! 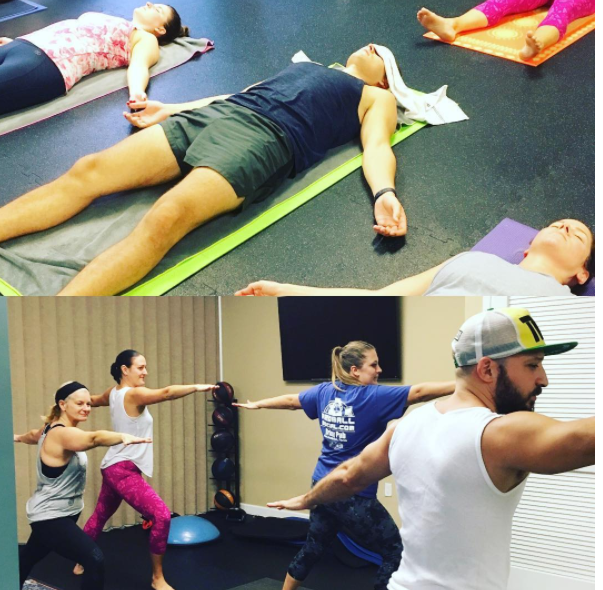 Help your residents unwind by offering a midweek yoga class with their favorite neighbors! While yoga has many wonderful health benefits, it also provides a great opportunity for residents to try something new and meet new people! The Manor at Flagler Village in Fort Lauderdale, FL helped their residents de-stress and detox at a complimentary yoga class! Offer residents a chance to try unique bites at a food truck event! Reach out to a few popular “restaurants on wheels” to set up shop near the community with delicious gourmet food and roadside favorites. Mira Flores in Palm Beach Gardens, FL provided their residents with $5.00 vouchers to be used towards their purchase. Interested in learning more about throwing the perfect resident event? Contact us today for some tips and unique ideas!